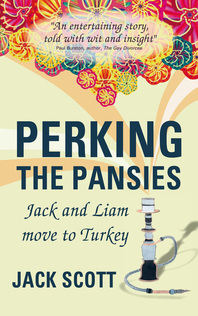 Goodreads are giving away a signed copy of Perking the Pansies, Jack and Liam move to Turkey to one lucky winner. The competition is open to entrants from the UK only and you must be a member of Goodreads. It's a good time to join.